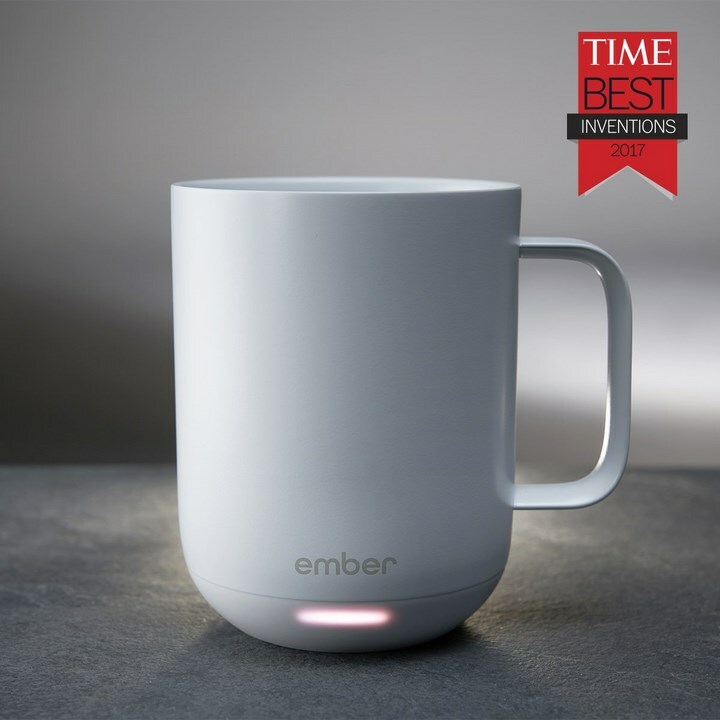 Ember ceramic mug can control the temperature of your beverage and keep it warm for 8 hours straight, beneath the reinforced ceramic coating of this ordinary looking ceramic mug. There are many occations where I forget to take the coffee on-time and I really hate to see my tea or coffee getting cold and having to reheat it again. 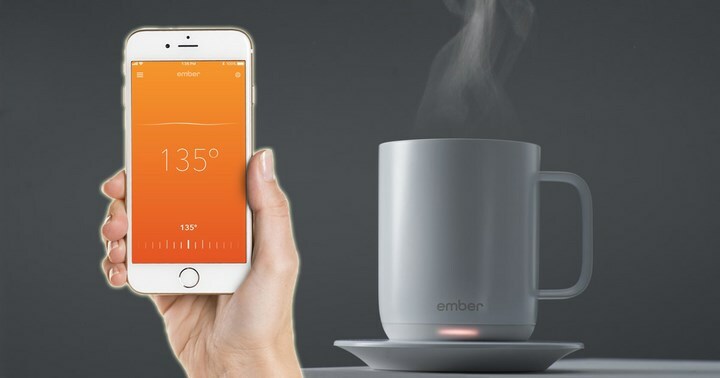 Ember ceramic mug is made of stainless steel and four tiny sensors that can monitor the liquid's temperature. The mug will go into sleep mode if it hasn't been moved for 2 hours for safety purposes. You can pair the mug with your smartphone through Bluetooth and adjust the temperature all the way up to a toasty 145°F. 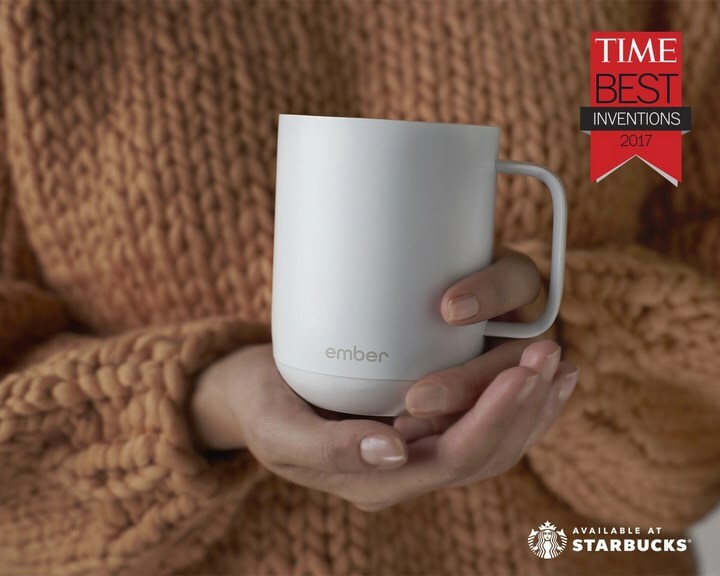 Once you’ve set your ideal warmth, the smart mug’s sensors will send updates to a microprocessor hidden in the cup’s base whenever your beverage drops below or rises above your pre-selected heat preference. The processor then will send signals to crank the temperature up.